← “Now It’s On To Chicago And Let’s Win There” … 50 Years and Bobby Kennedy has never been so missed. 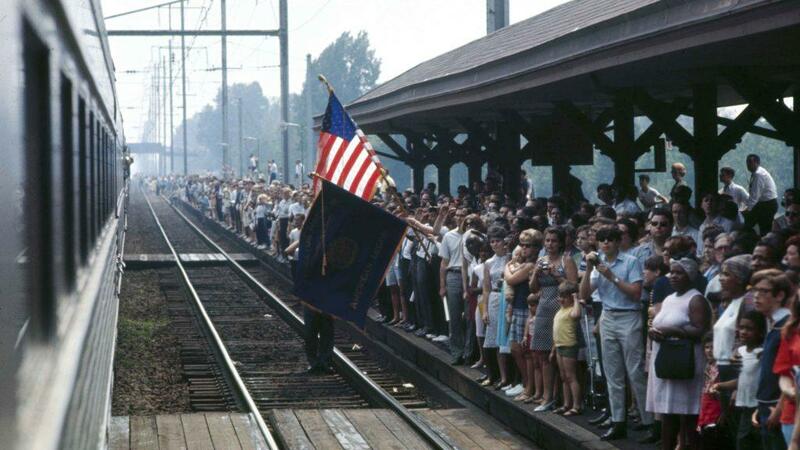 Bobby Kennedy Funeral Train… One Woman Spoke For Us All Without Saying One Word. 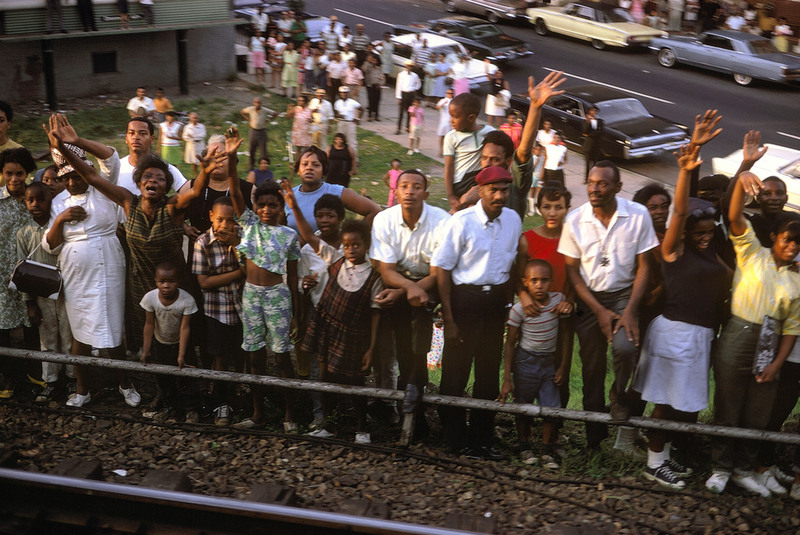 Out of all the millions that lined the route from New York to Washington. It was this one woman that epitomized what all of us felt that day. The deep deep solemn sorrow. Her crying and reaching out in pain was all of us reaching out to the loss of Bobby and his whole family. It didn’t get any more poignant than this. She spoke for the whole nation and those throughout the world who also mourned with us. 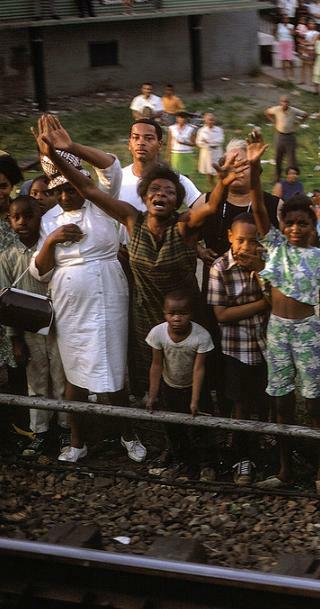 June 8, 1968. Train passing through Baltimore, MD. It was night when they laid Bobby to rest. I went to bed that night at 11 years old and wondered why. Fifty years later now at 61, I’m still asking it. It is a pain that has never healed and I don’t think it ever will. 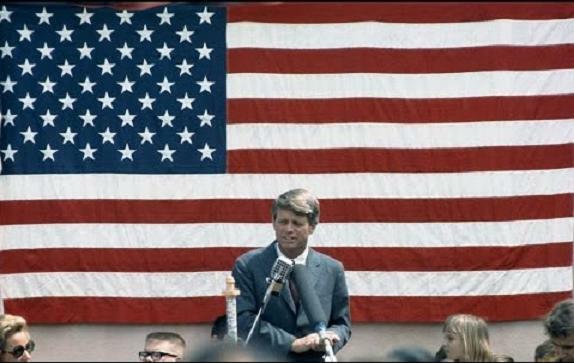 Bobby Kennedy… The Best President We Never Had.